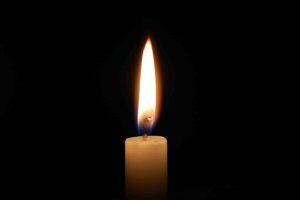 Middleburgh – Josephine K. Palmer, 89, of Windy Ridge Road died Thursday, September 20, 2018 at her home. Josie was born in Seward on December 31, 1928 to Josephine (Kodra) and Frank Knafelc and graduated from the former Cobleskill High School in 1947. She married Duane Palmer on February 5, 1950 and together they operated the former Middleburgh Auto Parts store for thirty years. They traveled many miles together, wintering in Florida for several years, where she worked at the New Smyrna Beach K-Mart. She also worked at the Middleburgh Hardware Store for a few summers. 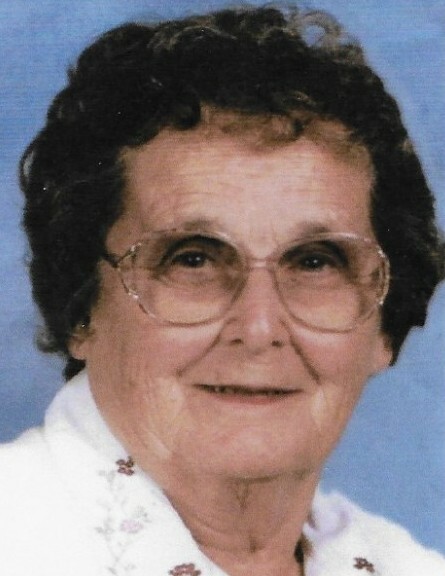 Josie was a charter member of the Middleburgh Emergency Volunteer Ambulance Corps and served as treasurer for ten years. She also was a long time member of the Middleburgh Reformed Church, enjoyed bowling, gardening and caring for her cats and dogs. Her husband predeceased her in January of 2014, as did her sister, Kathleen “Kay” Parker in December of 2017. She will always be remembered by her sisters: Gail Prossner and Betty Downing, both of Syracuse and Pauline Balcerak of Paul’s Valley, OK; her brother: Frank Knafelc of Orange Park, FL and many nieces, nephews and friends. Coltrain Funeral Home, LLC, of Middleburgh is honored to be caring for Josephine and with her family extends the invitation to her memorial service at 10AM on Saturday, October 13, 2018 at the Middleburgh Reformed Church, River Street, Middleburgh with Rev. Jeffrey Kelley officiating. Interment will follow in Middleburgh Cemetery.